With the rapid advancements in technology taking place in the 21st century, more and more devices used in our day-to-day activities are getting integrated, intuitive and responsive. As the name suggests, Home Automation means connecting several of your home devices over a common communication channel and giving users the overall control of all the connected devices to function according to their needs and lifestyle. 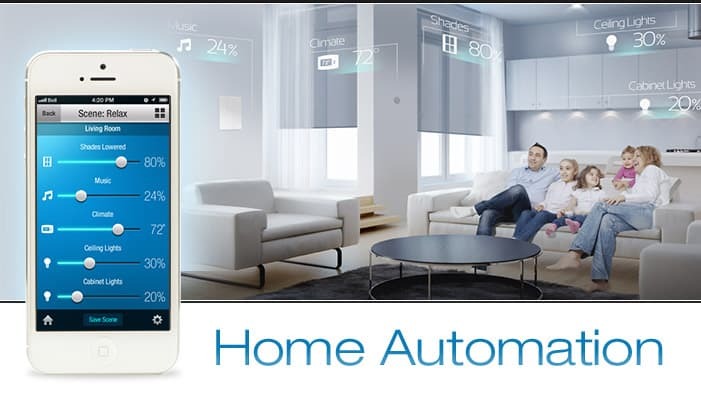 Home Automation includes connecting all your electrical devices of the home with a common central controlling unit which in automation the devices depending on the user inputs. In addition to managing the control of your electrical appliances, the concept of Home Automation further extends to managing the security systems of your home, controlling programming devices like thermostats and sprinkler systems, operating your garage doors through a one-touch action on your smartphone, etc. Thus in short explanation, Home Automation helps you build what we call as “Smart Home”. How to get started with Home Automation? Most of the Home Automation devices available today in the market work on some of the universally accepted wireless communication protocols like Wi-Fi, ZigBee (HA 1.2) or Z-Wave. There are also systems that require running physical wires through your home wired concealed network for all the appliances you want to get automated. These wires then finally get connected to the central hub of the Home Automation system. However, the wired systems for Home Automation as less preferred as they not only increase the cost of running wires all across your home, but also adds to the complexity of addressing faults and repair works. On the other hand, the wireless systems reduces the complexity of setup, integration and also offers cross-compatibility among devices, thus helping users make their preferred choice. To get started with the Home Automation, one of the key decisions is selecting the central controlling unit commonly called as the “hub”. The hub plays a major role as it helps in integrating various devices that work on different communication protocols, all of which are necessarily supported by the hub itself. It is quite possible that your electrical lights works on Wi-Fi, while your security system works on ZigBee. A hub that supports both of these protocols will help in integrating your light systems to your security system. The hub also makes it possible for your lights and security system in order to respond you to various actions noted by your PIR motion sensors, door/window sensors and other sensor equipments. Once you have different devices that cater to various functionalities, it is not advisable to have a dedicated app individually for running all your smart appliances. Rather, a common controlling hub that helps you integrate and control the functionalities of all the the devices through a common app will prove to be a better solution with ease of operation and reduced complexity. The hub will let you integrate actions like locking your doors and turning the security mode on once all your lights go off in the night. Also in case of any intruder action it can turn all your lights of the home to RED and simultaneously notify you on your smartphone and activate the surveillance camera. Once you have completely integrated all your smart home devices with different functionalities, the sensors within the smart devices will understand your lifestyle behavioural patterns over the period of time to give you a seamless operation. Wireless Connectivity: One should always look for a hub that supports most of the commonly used wireless protocols like ZigBee HA 1.2, Wi-Fi, Z-Wave, IR etc. This helps users to easily integrate devices across different brands and different functionalities. Dedicated App Control: Make sure that your hub has a dedicated app control that is compatible with your smartphone OS. This makes it easy to have control over your smart devices even from remote locations. Also the app should support various functionalities like even scheduling, taking smart actions based on surrounding conditions etc. Expansion ability: This shows the ability of your smart home controller in terms of number of devices which can be connected connected and controlled. Alert Notifications: Your smart home controller should be responsive to notify you through messages/calls in case of any unwanted action like intruder detection or fire catch up. 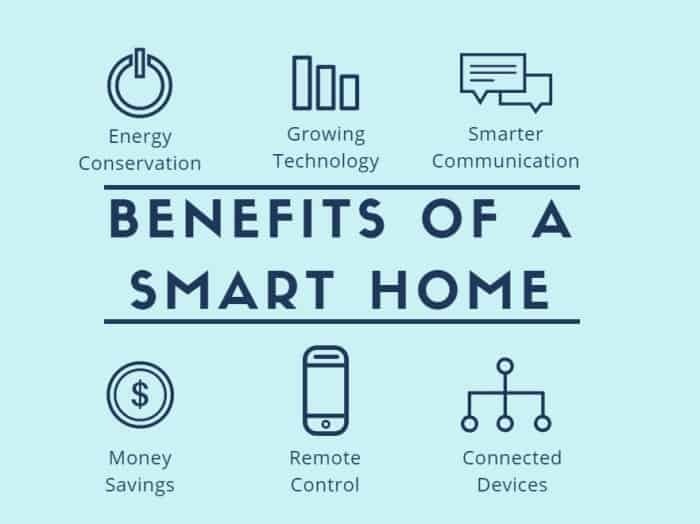 In addition to getting a complete reactive smart home that suits your daily lifestyle, there are lot of advantages the system offers you. Energy Savings: This is one of the major advantages of your Home Automation system. Activities like dimming the lights of your room while watching a movie, turning off the lights when the PIR motion sensor doesn’t record any activity for some time, setting of event and schedules to turn your lights on/off based on the day/night times and surrounding ambient lights, thermostat controlled home temperature, etc. can easily be taken care off with your Home Automation system helping you save a considerable amount of energy. Convenience and Control: Imagine you come home in evening after a tiring day at the office and as soon as you open the living room door, the lights go on, your favourite music turns on, the thermostat sets to the comfortable temperature, your curtains go low and you are served with a fresh brewed instant shot of caffeine. Doesn’t this sound as the much needed solution for your hectic routine life. All these possibilities can be easily explored with Home Automation. Not only this, even when you are in the office or at a distant place from the home, you can instantly know who is there at your doorbell, you can easily give access of your house through remote unlocking without the worry of managing keys. Similarly, you need not worry and keep a check every time as to have to shut off all your lights and appliances when you leave the home. Your motions sensors or one touch smartphone functionality can help you solve this issue. Moreover, if you have a voice integration with your smart home devices, just a “Goodbye” could be enough to turn everything off. Easy Scalability: The wireless connected Home Automation offers users the ease to add more devices to the network and expand it. Safety and Security: With several smart sensors in place like water leakage sensors, gas detection sensors, you can get instant notifications/texts/emails in that case and can take immediate corrective action to prevent any major accident from taking place thus ensuring the over safety of your living place. Moreover, if you have kids or elders at your place, you can remotely keep a check on their status by turning on the surveillance cameras remotely from your office. The concept of Home Automation extends beyond setting up a specific zone around your home to establish a network of connected devices. This is where the concept of Internet of Things (IoT) come in picture. 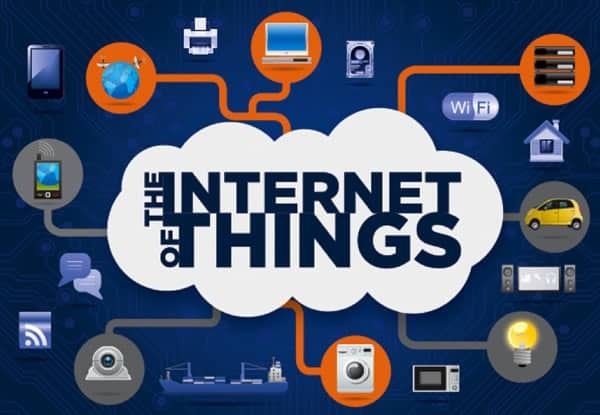 From the name itself it is clear that that the all the IoT enabled devices are connected and communicate via the Internet network. As discussed above, all the devices can be controlled remotely if they are connected over a common cloud network. This gives a users the ease to operate devices and better control over them. This form of operability not only offers comfort and an improved life quality but also makes sure that you never miss on ensuring the security of your place even when you are at far distant from your home. You can remotely monitor your home 24/7 and get instant notifications/emails/texts in case of any unwanted activity takes place. The Internet of Things has today spread its wings to various industrial applications apart from Home Automation. Today, IoT is present in all industrial sectors like transportation, energy, nanotechnology, healthcare, financial services etc. the market for IoT is expected to grow huge in the coming years and is likely to create a dominance in all machine-to-machine handling equipments.